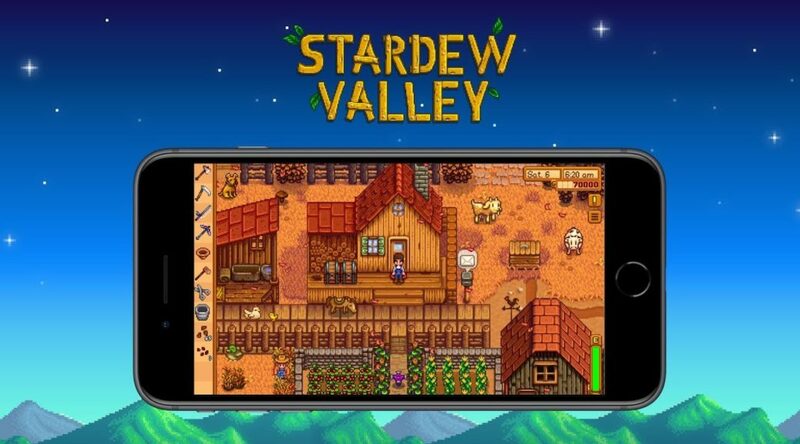 Another way to play the fantastic Stardew Valley in the palm of your hands is coming soon! According to developer ConcernedApe, the farming simulator game will be heading to smart devices – with the iOS version launching October 24! The Android version will release at a later date.